Need something awesome for dad? 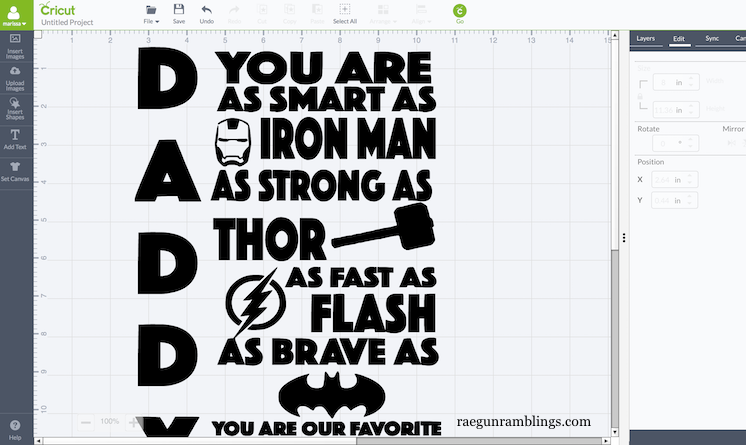 This DIY Daddy Superhero Shirt with free DIY template is easy and will put a smile on his face. Daddy you are as smart as Iron Man, as strong as Thor, as fast as Flash, and as brave as Batman. You are our favorite Superhero! My friend ask me to make one of these cute shirts. She just sent me a picture so I’m not sure where she found it but they are all over if you’re not a crafty person you can even order one on Etsy. But really they are so easy might as well make your own! All you need to show that special guy that he’s appreciated this Father’s Day, Birthday, or just because is a plain shirt and some iron-on vinyl. 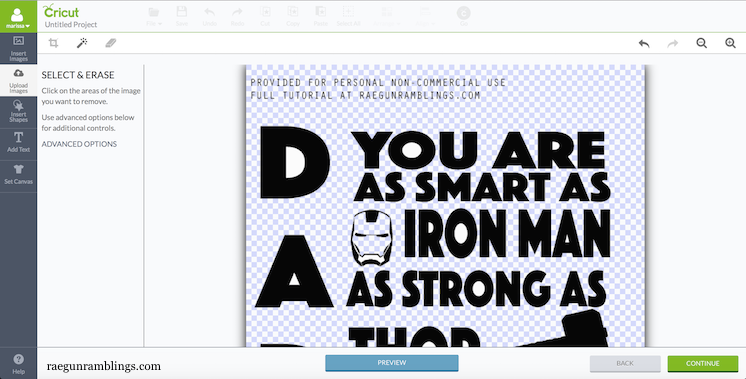 I have a free downloadable printable design that will make this as if you had Flash himself helping you out. 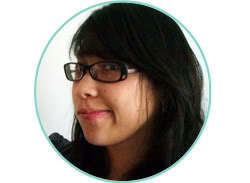 Upload the design into your cutting program. Flip the image so it’s mirrored image and resize so it fits your shirt how you would like. Cut the vinyl by laying the plastic side down on your mat, setting your machine to iron-on vinyl setting, and cutting through the back vinyl side. Remove the negative space and then position on your shirt and iron. 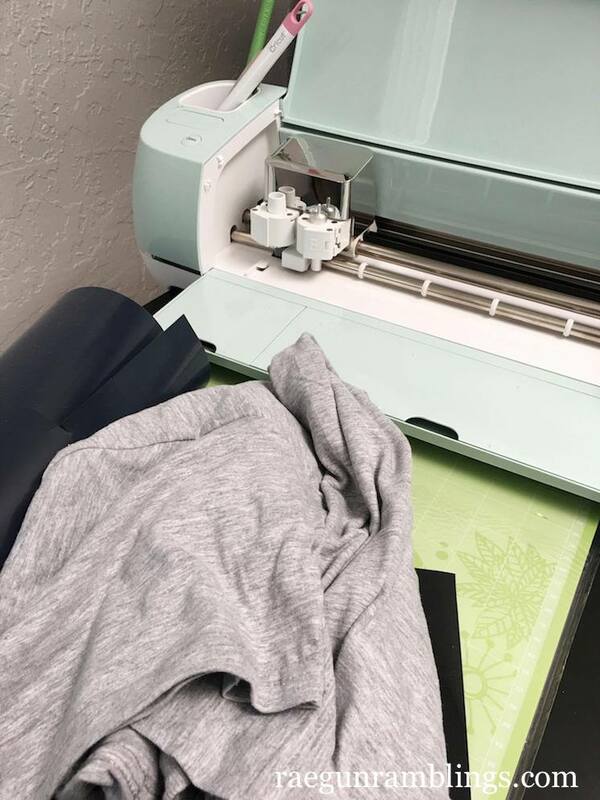 If you’re new to heat transfer vinyl read this great iron-on vinyl tutorial for how to use it. I’ll be making this live on my Facebook today! I’ll update it with finished pictures when I’m done.